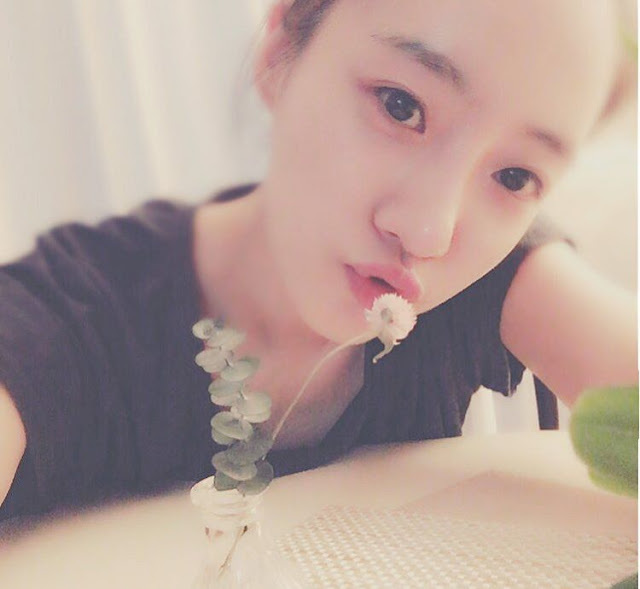 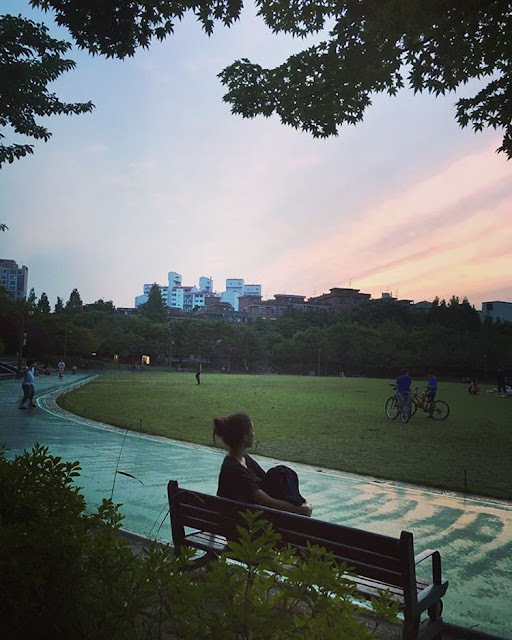 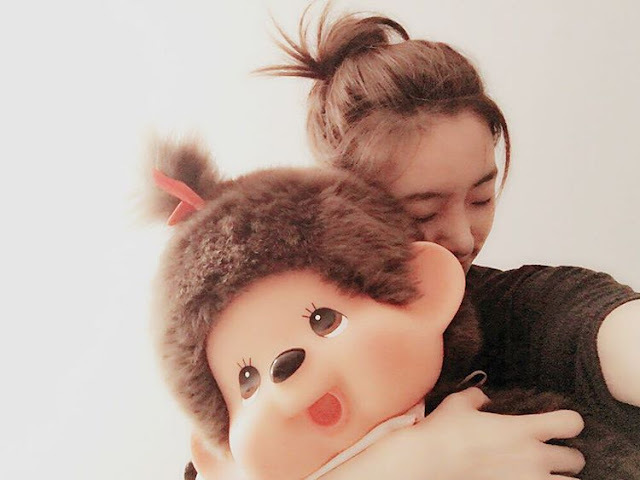 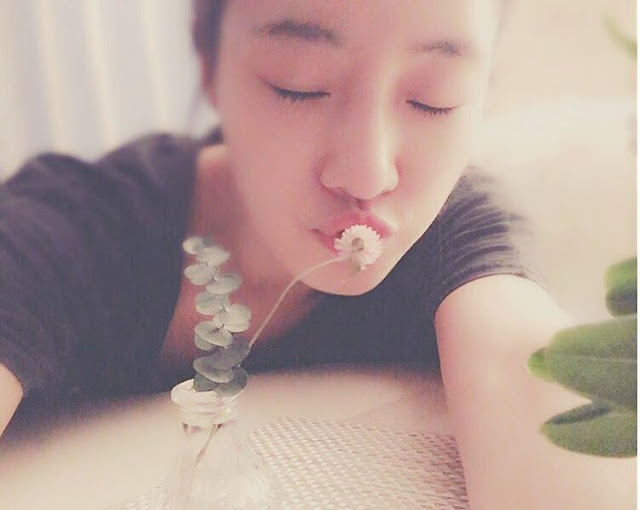 Home » Eunjung » Pictures » T-Ara » It was a relaxing Sunday for T-ara's EunJung! It was a relaxing Sunday for T-ara's EunJung! Jogging or strolling, it was a relaxing Sunday for T-ara's EunJung! 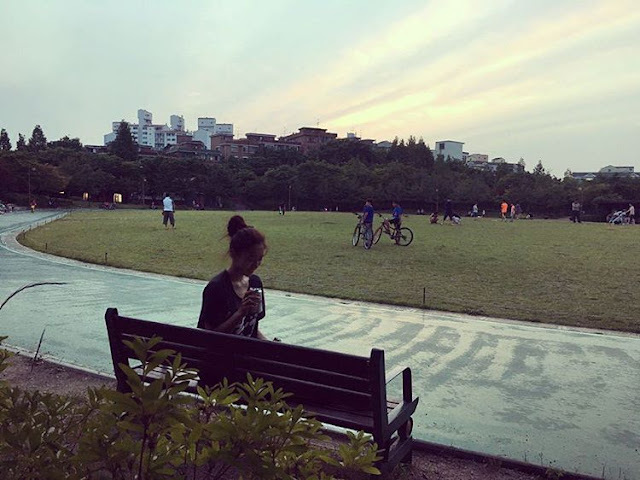 She had a fun time outside, and if you want to see how she spent her day, you can check out her following pictures.